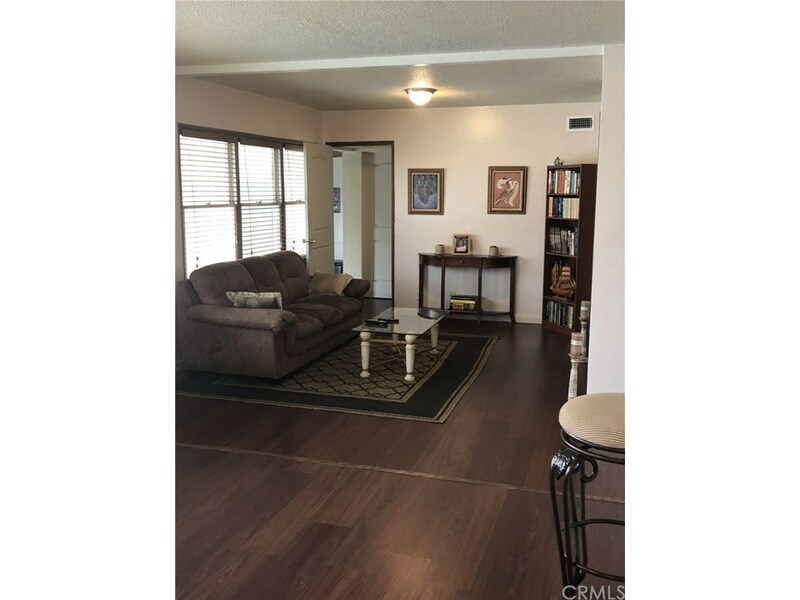 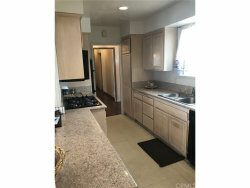 Lovely 3bd 2 ba SFR Hawthorne CA. 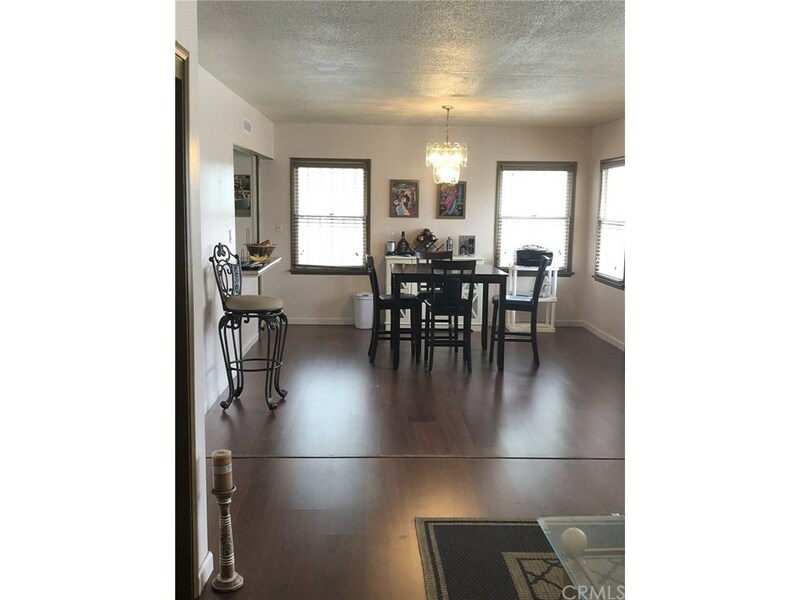 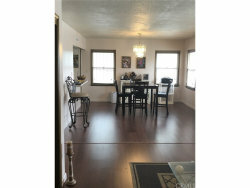 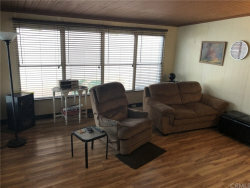 1298 sq ft plus additional 217 sq ft Den/Family Room (1515 sq ft total). 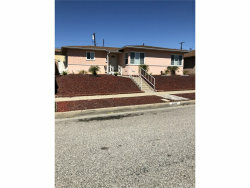 Detached 2 car garage. 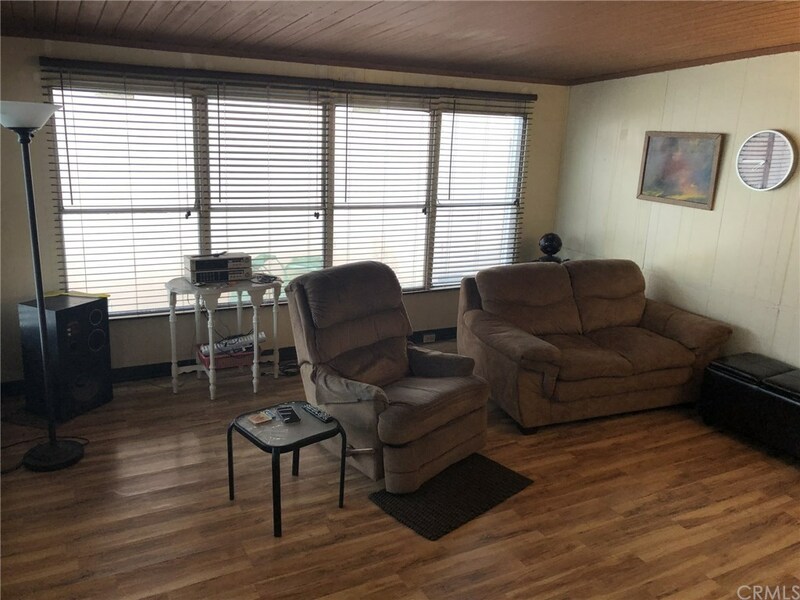 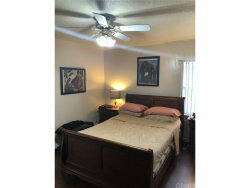 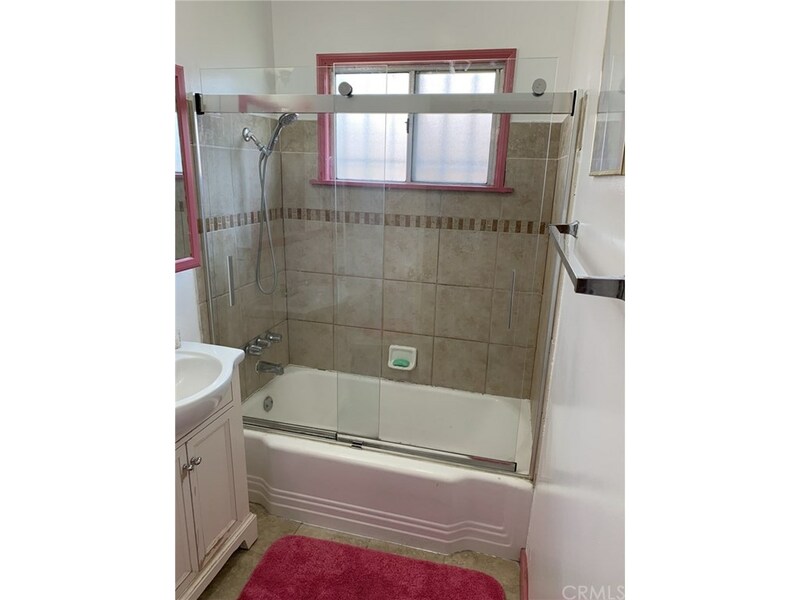 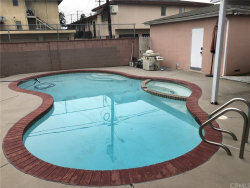 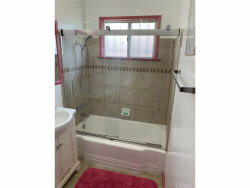 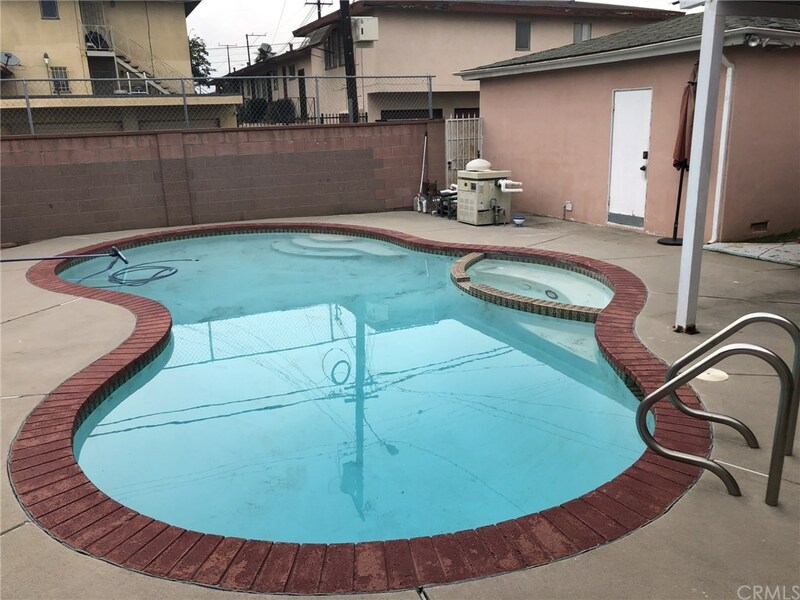 Has pool and jacuzzi, central air and heating, close to schools, freeways and shopping, quiet neighborhood, 2 mi from new stadium.